Need a little sparkle to pep up your post-holiday blues? Need a little sparkle to pep up your post-holiday blues? Check out Live Your Angle, a locally owned and operated jewelry business offering beautiful, affordable accessories. 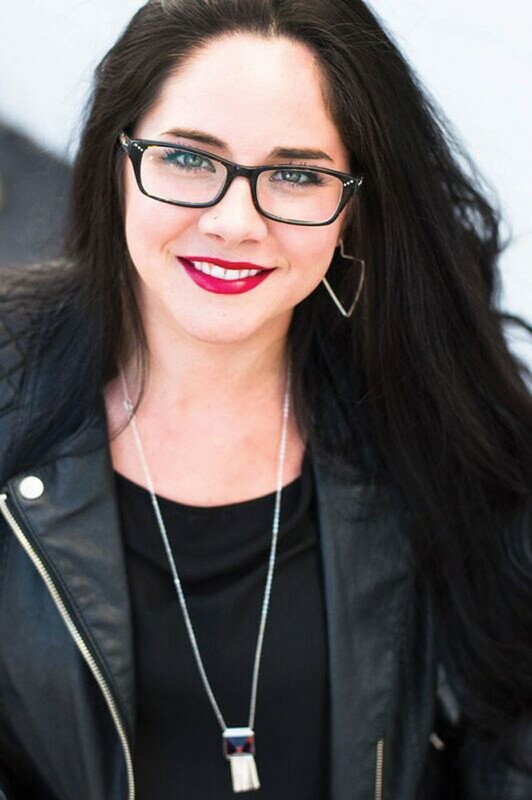 Amanda McIntyre (pictured), a silversmith and jewelry designer, started Live Your Angle two years ago. 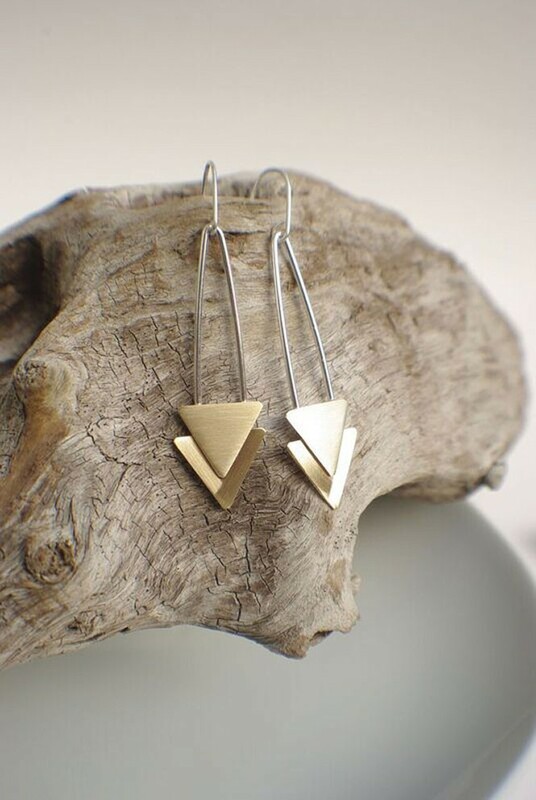 McIntyre prides herself on the creativity and simplicity of her jewelry. "[My] creations are simple, comfortable and easy to wear with any outfit," she says. McIntyre designs each piece to be unique, but simple enough that it can go with anything. "There's nothing worse to me than wanting to wear an outfit or [piece of] jewelry and having to play Tetris to get everything to work together," McIntyre says. Live Your Angle's aesthetic is simple: "I think you should speak for your jewelry, not the jewelry speaking for you," she writes. McIntyre loves clean lines and unique details. Live Your Angle's collection features dangle earrings, studs, rings and necklaces—some all metal, some featuring crystals and opals. Each piece is handmade with an eye for detail and perfection, and McIntyre loves the routine of creating. "Sometimes I will sit on my floor for two days straight—cracking a few beers, of course—and make 600 of the same thing," she says. "I still haven't quite figured out why I like the monotony, but I'll let you know when I do." Live Your Angle jewelry can be purchased online or in-person at one of McIntyre's many market appearances. McIntyre uses solid sterling silver, 14 karat gold and jeweler's in her creations. McIntyre first began learning about silversmithing and jewelry-making at Wasatch High School in Heber City. "Who would have thought a high school class would be so life-changing!" she writes. After a few years working in marketing for a local media company and an architectural firm, McIntyre took the dive and opened Live Your Angle. So far, it is has been an incredible success and McIntyre has been able to focus on her small business full-time. "It's embarrassing to say, but I tear up all of the time while I'm working because [my customers] are so supportive, positive, sweet and fun," she says. "I seriously love them." McIntyre is passionate not only about jewelry-making, but about small business ownership in general. Live Your Angle "is more than a creative outlet and a means of income for me," she says. "I want my business to be a source of inspiration for people to dare to do what they desire and love and be successful at it. In my book, anything is possible—so get to it and rock it."